Buy eBook Now Caernarvonshire: West III: An Inventory of the Ancient Monuments in the County at Google Play. 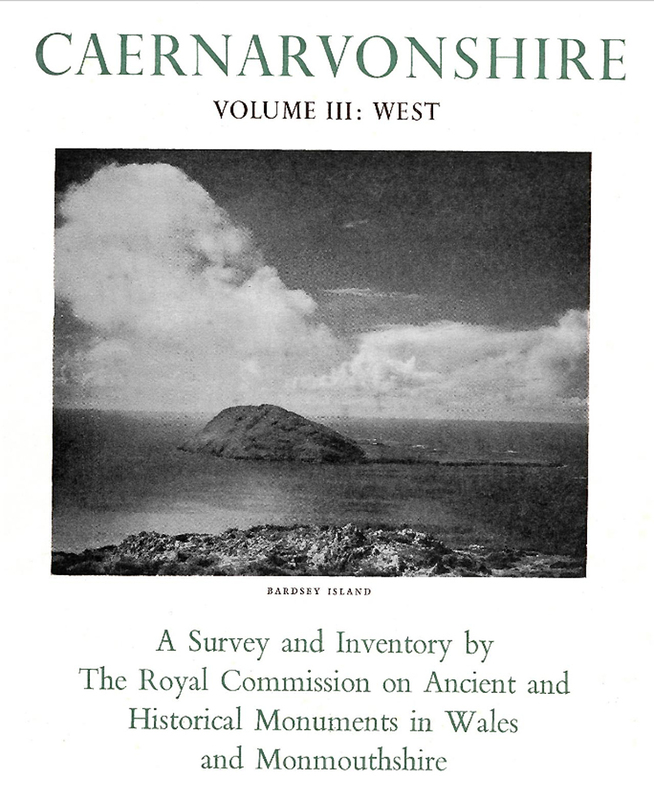 With the publication of this volume the Inventory of monuments in Caernarvonshire is completed. The entries for the whole county total some 1800, and the staff have examined 4500 buildings and 2350 possible earthworks. The corresponding figures for this volume are 310 entries, out of 1620 buildings and 380 possible earthworks examined. In addition to the illustrated Inventory and the introductory sections preliminary thereto, which correspond to the matter included in the first two volumes, the present volume contains also a general discussion describing the historical setting of the monuments which have been recorded. The Inventory is followed by an appendix listing additional discoveries made since the publication of Volumes I and II, together with a number of corrections to those volumes.